In the shadow of Bank of America Stadium, the Panthers kick off their final few practices before this season’s first meaningful game action. 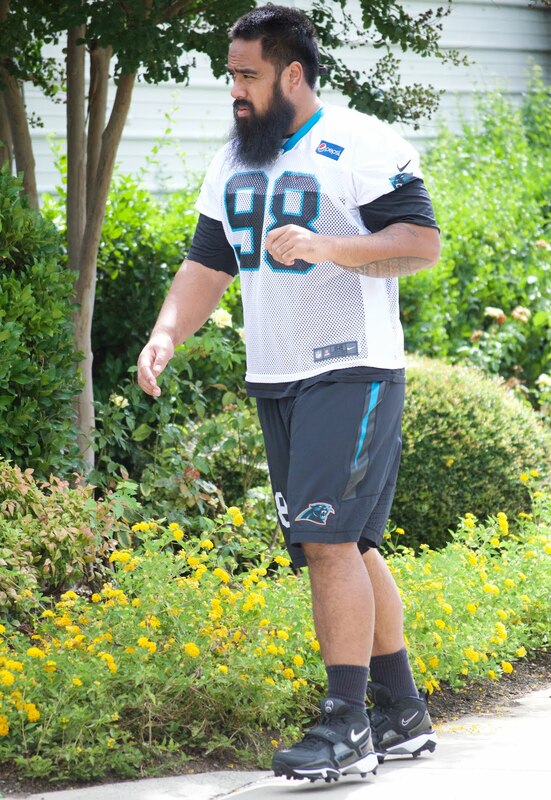 Star Lotulelei will participate today, but again without pads. Making his way to the field with an apparent limp, he’ll likely work out solo as he continues to nurse a foot injury suffered early in Training Camp. Based on how little commitment both he and Ron Rivera have shown to his week 1 availability, don’t expect him to take the field against Jacksonville. 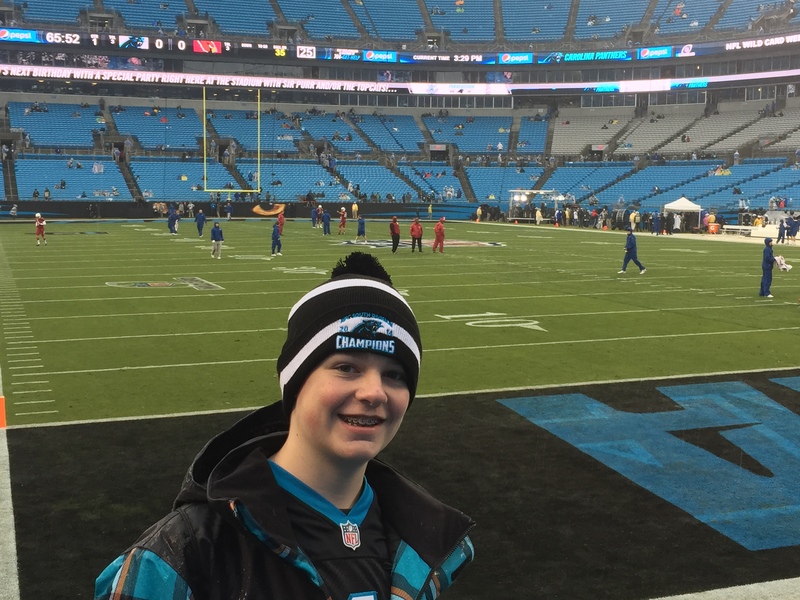 All for the better though, as he holds the key to the Panthers returning a top 10 defensive unit for the fourth consecutive year — and will be needed for the long term. Ryan Kalil, who injured his knee against the Dolphins, appears to be on track to play Sunday — although there’s no need for him to enter any contact situations until then. 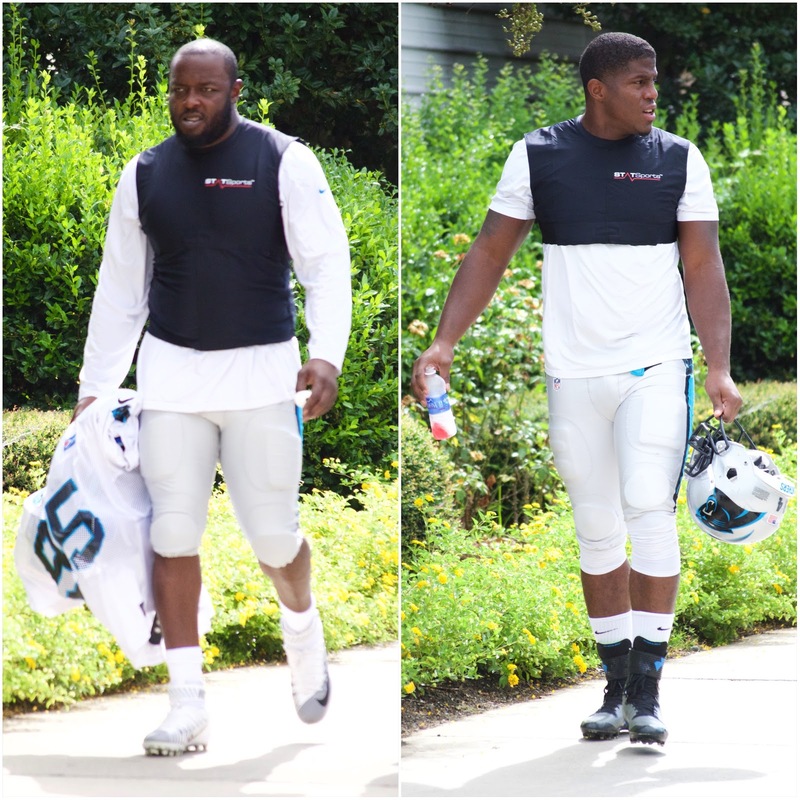 As an offensive captain who has anchored the line for years now, the veteran’s status will be paramount if the Panthers have any hope to sustain drives early in the year. Rookie wide receiver Rookie wide receiver Devin Funchess approached the field in full pads today after battling through a nagging hamstring issue this preseason. Although Ted Ginn and Philly Brown were named the Week 1 starters on Tuesday, look for Funchess to be moved around the field — both on the outside and in the slot — to create mismatches against smaller defensive backs. Being versatile at the receiver position is something the Michigan product has prided himself on throughout the entire draft process. 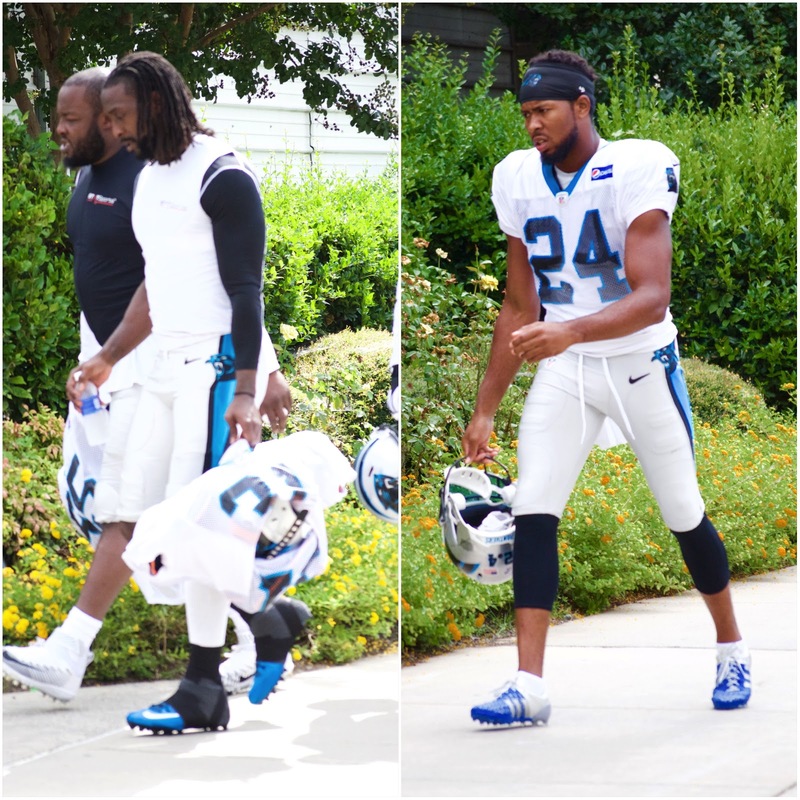 Charles Tillman & Josh Norman both donning full pads. While Tillman has already been cleared to play against Jacksonville, Norman still has one more test to pass before he’ll get the green light. Both cornerbacks suffered head injuries in consecutive weeks of preseason action, and both will be vital to the success of the revamped secondary this season. 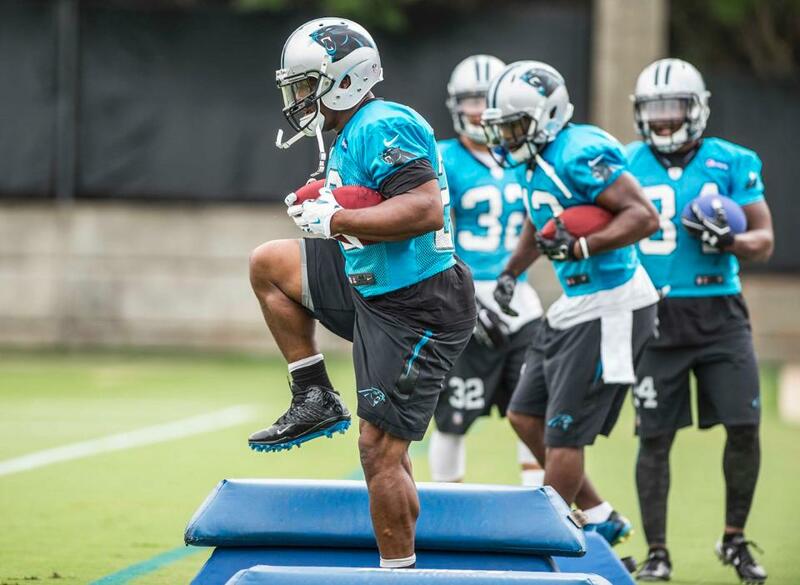 Always a great sight to see Jonathan Stewart participating in full pads. 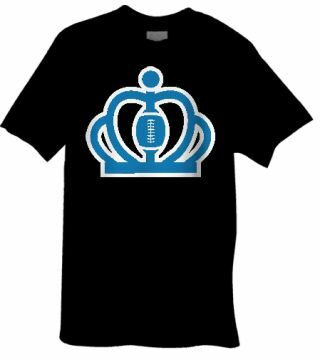 He’ll look to complete his first 16-game season since 2011, while seeing the top of the depth chart for the first time in his eight year NFL career. After sustaining a combination of calf and neck injuries through Training Camp, Charles Johnson has yet to see the field this preseason. All signs are trending upward though, as he’s been a full participant in practice this week and remains adamant that he will start on Sunday. 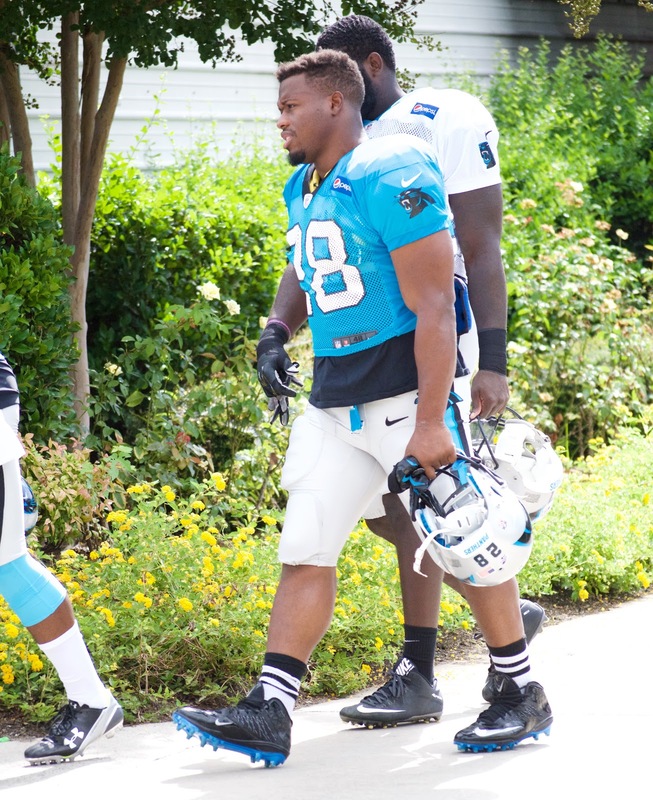 Don’t fret upon seeing Kony Ealy without shoulder pads, a team intern followed closely behind carrying the rest of his gear. He’s set to start opposite Johnson this Sunday, and will attempt to help replace the 15-sack void left behind by Greg Hardy’s departure for Dallas. Stay tuned for the Week 1 Preview, which will include the team’s fully updated injury report.